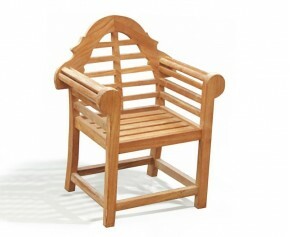 Take al fresco dining to greater heights with this beautifully crafted Clivedon teak garden chair. 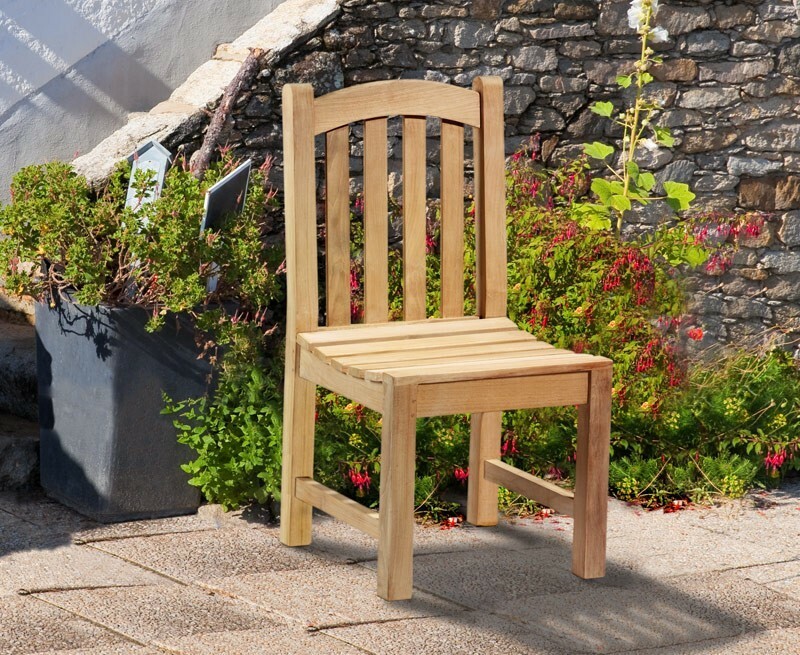 Expertly constructed with plantation grown, genuine A-grade teak for long life and aesthetic appeal, this Clivedon teak garden chair will withstand the most inclement of weather and can be left outside year round with minimal maintenance, ensuring years of fruitful use. 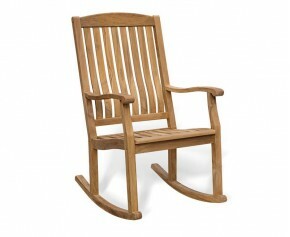 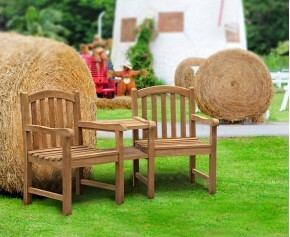 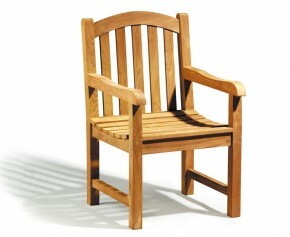 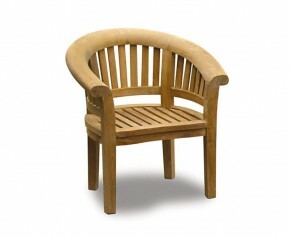 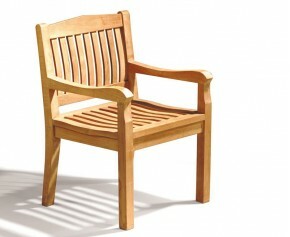 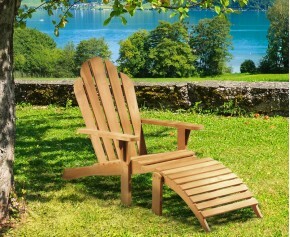 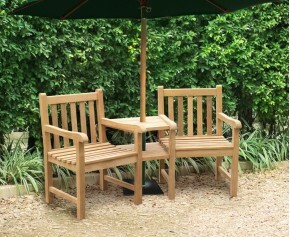 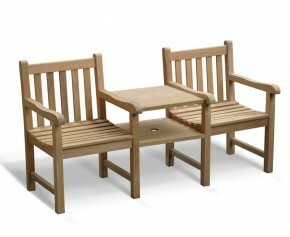 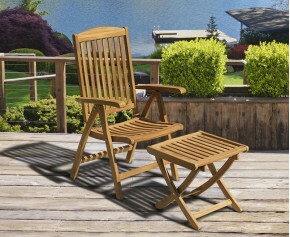 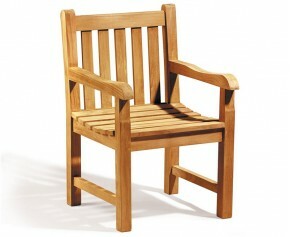 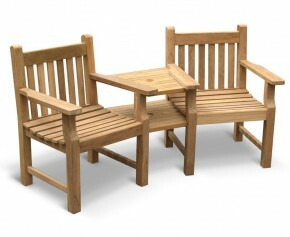 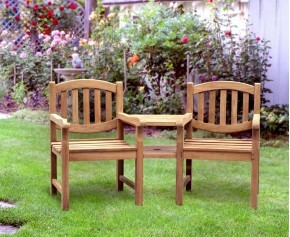 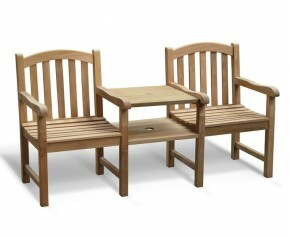 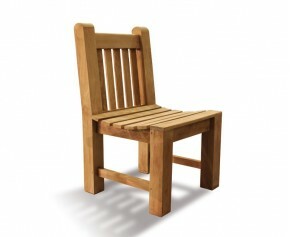 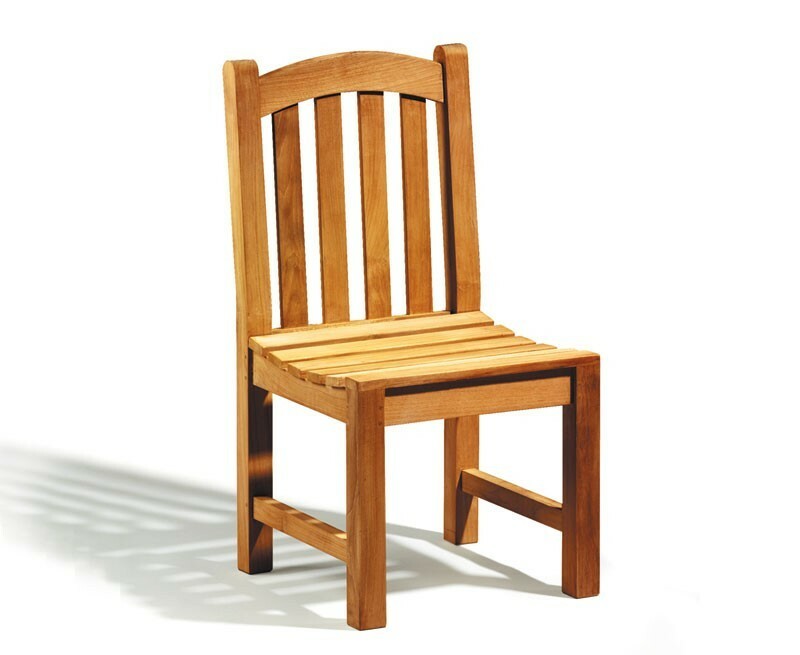 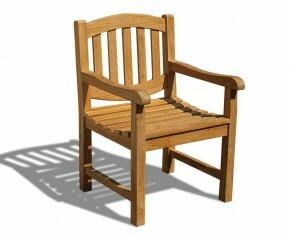 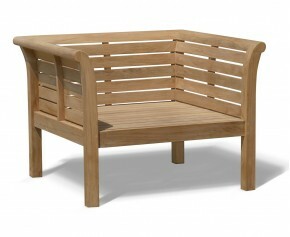 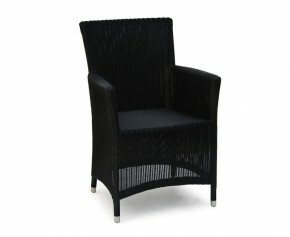 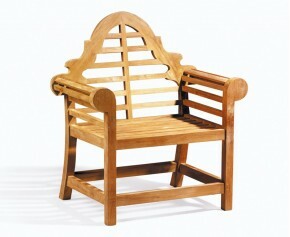 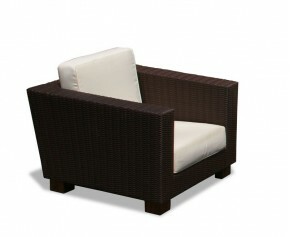 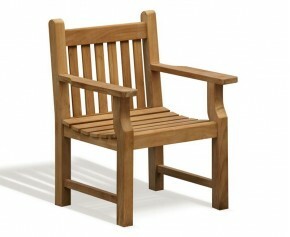 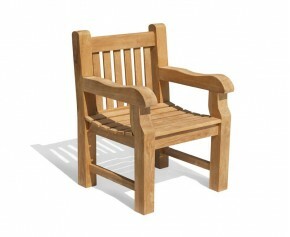 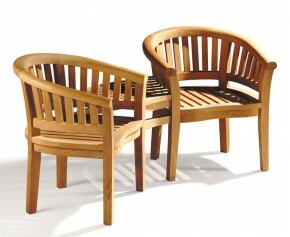 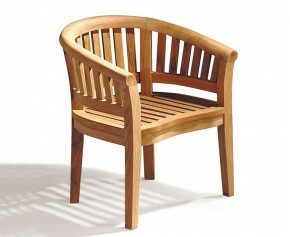 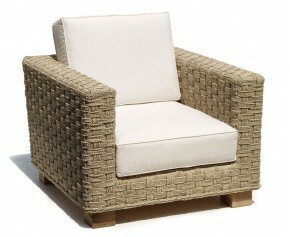 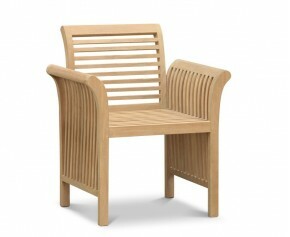 This great value Clivedon teak garden chair will be delivered pre-assembled for your immediate enjoyment.